Is E-Commerce Really Taking Logistics to a Higher Level? Home / Is E-Commerce Really Taking Logistics to a Higher Level? 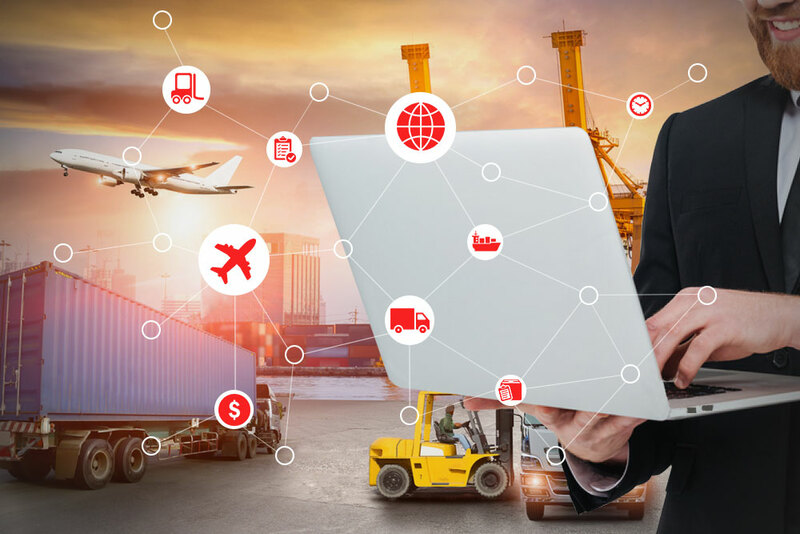 The boom of e-commerce, while welcomed by most manufacturers and retailers, and the offshore back office solutions industry, has introduced new challenges for logistics managers. Determining the optimal distribution network has never been more of a challenge, as shippers aim to strike a delicate balance between service and cost. Parcel express providers have been ahead of the game for some time now, and are adding a new dimension to the scenario as volume cargo playing fields are reconfigured. Amazon startled many when they announced their intention to become a non-vessel operating common carrier (NVOCC). However, some industry analysts claim they saw it coming all along. To find an edge in an increasingly crowded market place, the role of technology will continue to hold significant sway in this sector. Those ocean carriers who are able to work with retailers to create the most efficient and cost effective services will be the ones who prosper. Others will find themselves shelved. To keep that from happening, asset-based ocean carriers are maintaining close links to cloud-based supply chain specialists for their sailing schedules, booking, shipping instructions, bill of lading, track and trace, and reports. Business-to-business [B2B] e-commerce technology can have a significant and measurable impact on a company’s stock price when it solves fundamental challenges in how the company handles its ocean container shipping activities. Also, there are far-reaching implications for global carriers and shippers with large-scale distribution needs unique to both heavy and light manufacturing. To date, companies are now deploying cloud technology platforms to serve as an easy-to-use, transparent tool to facilitate bookings and shipping documentation. But the real power is beyond these point benefits – in the essence of transparency and collaboration fostered at the core of the relationship. However, one should not assume that all is good when it comes to international airports. According to reports, freight forwarders are not always quick to retrieve goods when they arrive through e-commerce orders. The chain of custody, for example, is sometimes compromised. In the meantime, UPS and FedEx handle the bulk of Amazon’s deliveries. But, Amazon is attempting to take more control over its supply chain after a mixture of bad weather and a last-minute surge in e-commerce orders delayed deliveries during the crucial holiday season 2 years ago. Air cargo suppliers need to take a really deep look at the segmented supply chain before the situation improves. The association is now conducting a global shipper survey to measure the level of discontent and hope in the sector. This may ensure that the mainstream airfreight supply chain retains its share of the online market and eliminate the air waybill, which is often redundant. Combination airfreight carriers are facing another challenge from railroads. According to a recent report, Hewlett-Packard opted to send computers bound for the European market on a 17-day rail journey from its manufacturing site in China rather than booking a flight. International shippers have also cited Indian Railways – the world’s fourth largest network – as an example of how auto parts manufacturers are cashing in on the nation’s booming $4 billion e-commerce industry. Indian Railways is also exploring ways in which it can help in door-to-door transportation of goods. And, at the moment, they are eyeing to use “road railers” that are capable of movement on road as well as rail to provide last mile connectivity.